May 1, 2018 — For the third year in a row, Explore Magazine is nominated in one of the premier categories of the National Magazine Awards. 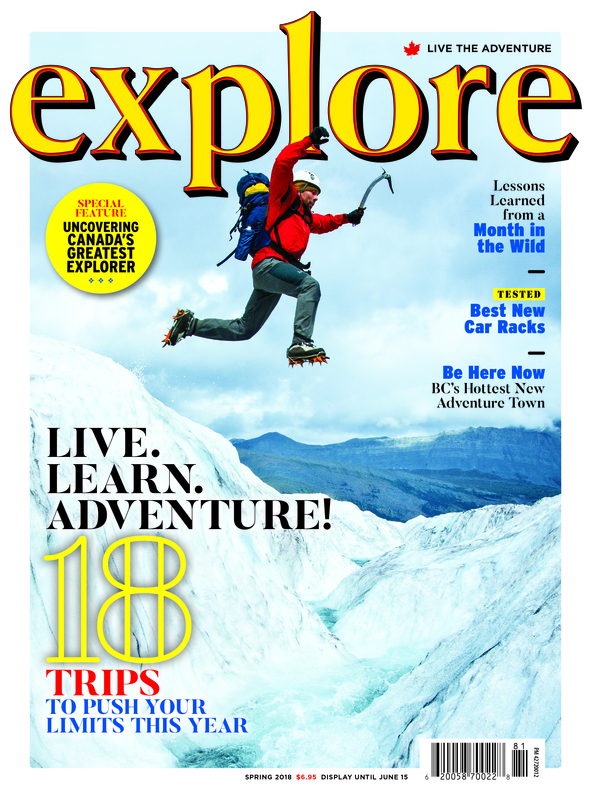 This year, Explore Magazine is nominated for "Best Magazine: Lifestyle." Last year, Explore received a nomination and subsequent honourable mention for "Magazine of the Year." For 2018, Explore stands alongside Canadian heavy-hitters like Chatelaine and Ricardo Cuisine magazines in this category. "We're honoured by this nomination. 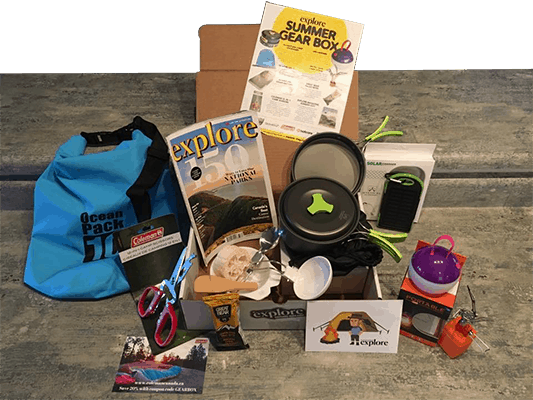 It's a reflection of our hard work, passion and integrity," said Explore editor, David Webb. "And it's a reflection of the amazing writing and photography from our contributors." Explore Magazine has more than 200 media awards to its credit—including numerous National Magazine Awards. In 2016, Explore received a nod for "Best Single Issue." In 2017, Explore was one of four magazines nominated for "Magazine of the Year." Discover more information and see the full list of National Magazine Awards nominees here: http://www.magazine-awards.com.